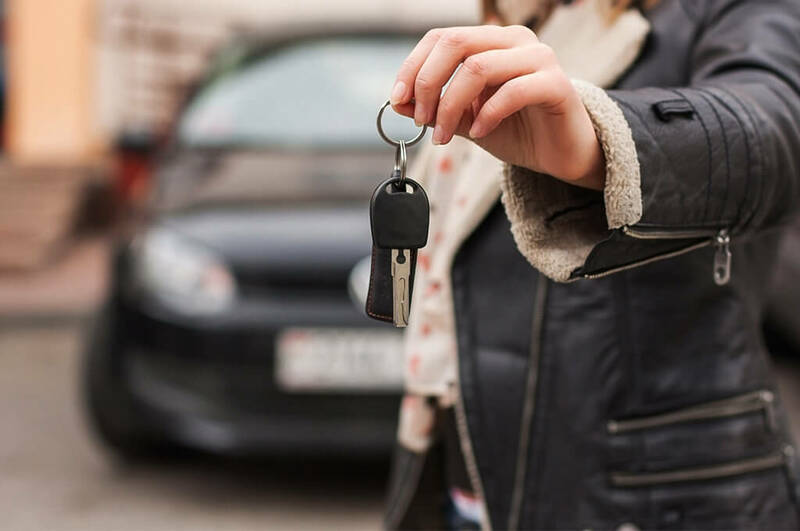 There are so many reasons to buy a new car – they look better, drive smoother, and are safer in the event of the unexpected. Plus there are some amazing modern car payment options available today (some of which will actually make you money or allow you to forgo payments for months at a time). However, for some of us, there’s still one very good reason not to invest in a new ride… selling the old one. It’s not as hard as you think though. Allow us to steer you in the right direction and speed up the process with a few tips that will have you saying “Sold!” in no time. A car that looks good and feels good to drive is one that sells. That’s why it’s often worth investing in a valet service. It costs significantly more than a regular wash, somewhere north of R500, but it’s often worth it. People are visual, and even the most practical of prospective buyers will put a lot of store into how your car looks. 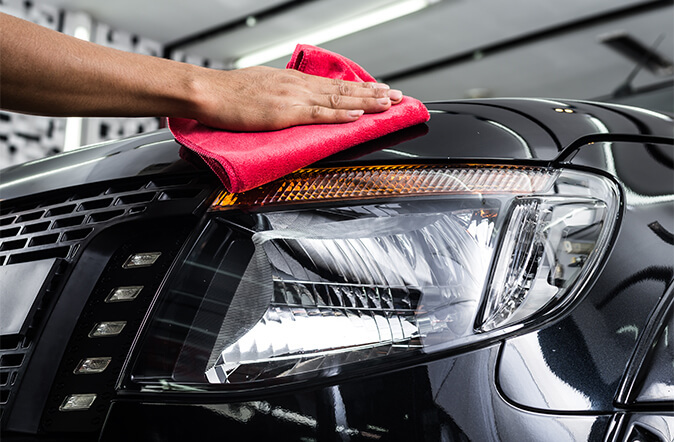 On the other hand, if you time your service just right, you could get a complimentary deep clean, polish and shine, mahala. If your car doesn’t have a service plan, you’ll also want to take it for a drive and pay attention to how it handles, as though you were a buyer. Something as simple as badly aligned steering could turn a buyer off in a flash and doesn’t cost that much to fix at your closest tyre dealer. Finally, if you financed your car and haven’t paid it off yet, you will also need to get a settlement figure from the bank. 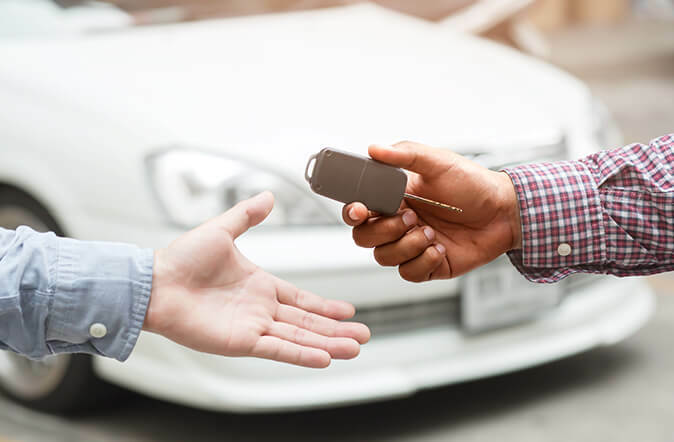 You should inform them that you intend to sell your vehicle at the same time, to find out if there are any other requirements you need to fulfil before doing so. Obviously, you want to make as much on your car as possible. Unfortunately, unless it’s undergone some major enhancements or is a collectable, you’ll have a hard time selling it above market value. To identify the market value, consult a few authoritative trader guides like Auto Trader. You can take your car for a trade-in assessment and look it up online, to see what models with similar specs are selling for, to get a more defined idea of what you can expect to sell it for. Once you’ve done all the math, you can make an educated decision about the prices – that’s right, plural. There are two prices you need to keep in mind when selling a car. What you want to sell it for and the lowest reasonable price you’d be willing to accept. This will give you a flexible bracket to negotiate with, and will also prevent you from making a mistake on a whim. So, once you decide on it, don’t stray from it. The simple answer? Everywhere you can. Imperial Select is ideal for sellers, offering them comprehensive online advertising, vehicle checks, and the assistance of representatives in setting up test drives, conducting credit checks on buyers and carrying out the rest of the sale. There are also often attractive trade-in options available for Tatas on Imperial Select and other sites like it. Auto Pedigree, for example, can offer as much as R50 000 deal assist. Advertising online with sites like Gumtree or OLX is easy and often free. Be sure to include the model, year, mileage, price, your contact details and good quality photos of the exterior and interior. Taking photos at sunrise or sunset will produce the most attractive results. Do your homework on each site. Look at your competition on each individually. Someone might be selling the same model as you on Gumtree for R70 000, while the lowest price on OLX is R90 000. If your price is the lowest on both sites, you have a significantly higher chance of selling – ideal if you’re in a rush. Just remember that negotiation is a staple of the automotive industry, and just about everyone who is interested in buying your car will try knock a few grand off the price. So, it makes it easier to reach an agreement that suits both of you if you’ve already accounted for that price drop by adding 5-10% on the price you actually expect to sell the car for. It’s also a good idea to print out a few “For Sale” signs with the model, price and your contact number. Then stick them in the windows of your car so it can get some exposure when you’re on the road, or ask one of your corner neighbours if you can park it on their lawn facing a busy road. This can be particularly effective because there is no competition in sight. The biggest concern about this part of the sale is safety. There is a chance you could encounter scam artists and criminals at this stage of the process. If people call enquiring about the car, ask for their full name and the name of the company they work for too. Be clear about why you want it – just to make sure they are who they say they are. You can do this by looking for them on LinkedIn or calling the company and asking to speak to them. Most people will be happy to provide you with this, especially if you are willing to do the same. When setting up test drives, arrange to meet in a public space, so you can meet the prospective buyer safely out in the open, before making the final decision about whether you feel comfortable to let them into your car. You can also arrange for a friend to follow you in another car. Never let the buyer take the car out on his own, unless you have a tracker installed and doing so will not put your insurance pay-out at risk if they do not return. 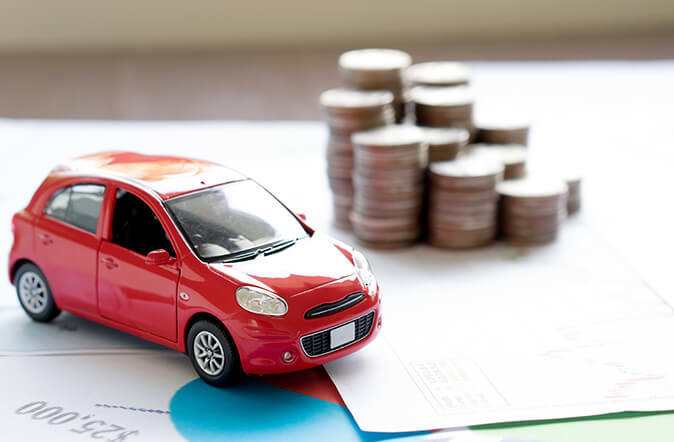 If you have already paid off your car, make sure you have the NATIS document close on hand, because the buyer may ask to see it, to ensure the car is indeed yours. Inform the buyer that you will not allow them to leave with the car until the money has cleared into your account. Once you get the notification, phone the bank and double check the notification is legitimate before handing over the keys. If you financed the car and haven’t paid it off yet, you will need to settle the owing amount. 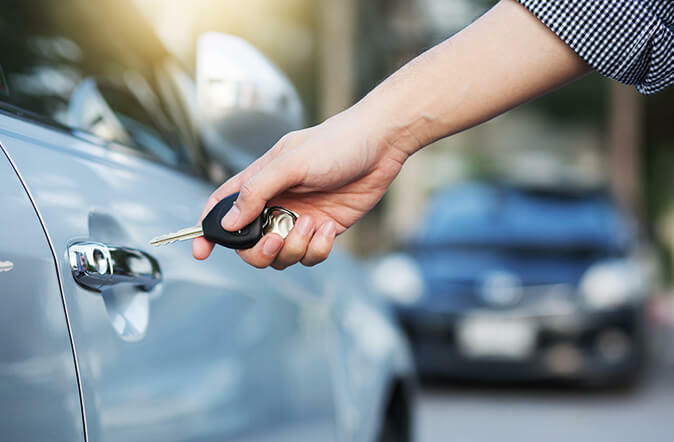 You can ask the buyer to pay you the full amount, but many buyers prefer to settle the car with the bank directly and then pay the difference privately. When the money matters are all settled, it is paperwork time. You will need to provide the buyer with all the relevant documentation: An Application for Registration and Licensing of Motor Vehicle form from the traffic department, filled in and signed; the registration certificate; a copy of your ID; and a receipt of the proof of sale. You’ll also need to fill out a Notification of Change of Ownership/Sale of Motor Vehicle form and submit it at the traffic department. There, now you’re free to say ta-ta to your old car and TATA to the salesman at your local dealership. Book a test drive or see our latest special, here. Still have questions about selling your car? Drop us a comment here or visit our Facebook page.